What were you doing at 2:00 am last night? If you were holding a screaming baby, this article is for you. Sleeping is something most of us take for granted for most of our lives. But, the general consensus is that when you become a parent, getting a few hours of uninterrupted sleep becomes a luxury. However, it doesn’t have to be that way. Here are a few tips and smart parenting gadgets you can try to help get a good night’s sleep for you and your little one. This may sound like a lackluster technique but it is worth its weight in gold. If your baby wakes up every time you put weight on the third step or sneeze, you need not look further! Creating a sound-proof room can help exponentially in not disturbing your baby. When they do wake up, they won’t hear you watching Netflix and munching popcorn. They will just go right back to sleep. Fingers crossed. So what do you need to make the baby room sound proof? The Motorola Smart Nursery Dream Machine is here to save the day. Not only does it have lullabies you can download, but a projector, a night light, and a monitor. You can play your baby a soothing noise so they fall asleep while blocking out your wind-down time. On top of that, you can project non-stimulating images for your baby to watch as they fall back asleep. The one thing that can be stressful with sound elimination, is that you cannot hear baby as well. That’s where the Dream Machine kicks it up a notch. 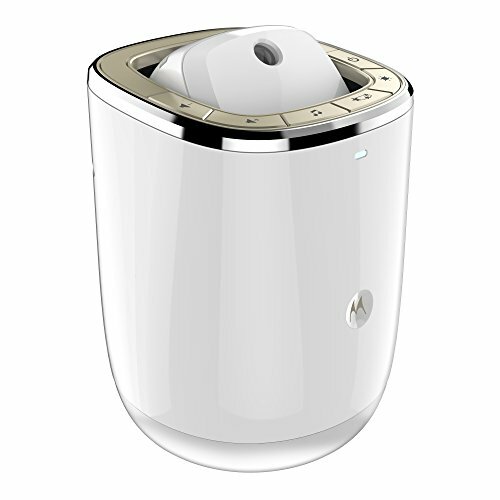 There’s two-way audio so you can hear your baby and reassure them if they are upset from your phone. It’s compatible with your smartphone so there is no need to get off the couch. Netflix marathon…resumed! I’m sure you picked out the best crib for your baby, but have you thought about how warm all those layers of mattress protectors and sheets are? Temperature control is something that is often overlooked for a baby’s sleep environment. Most parents have the room way too warm. 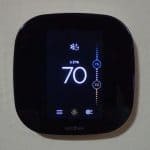 Experts agree that 68-72 degrees is where you want to set your thermostat. However, adjust to your baby! If your baby is always too warm in their 70-degree room. Try turning the temperature down a few degrees. It might make a huge difference! 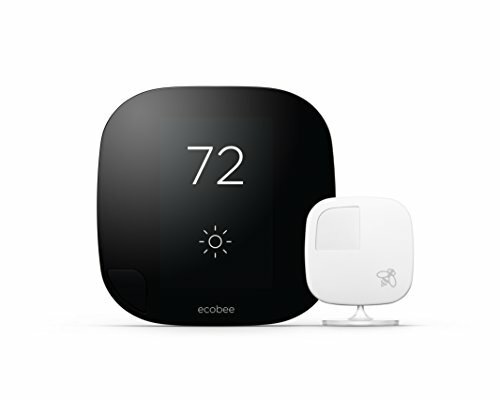 The Ecobee3 smart thermostat can make monitoring your baby’s room so much easier. The Ecobee3 comes with portable temperature sensors which you can use to make sure your baby’s room is always at the correct temperature. If you are downstairs enjoying a late dinner with your spouse, just check your phone. Update your baby’s thermostat as needed, and continue enjoying your free time. A natural reaction to waking up in the night to check on your baby is to turn on the light so you can see them right? Well, when you do that you are just prolonging their time going back to sleep. You startle them with the blinding light and then they are stimulated and less likely to fall right back asleep. Keeping the lighting as dim as possible is the key to checking on them and getting them right back to sleep. 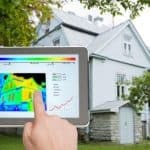 Smart LED light bulbs are perfect for this. You can program them with your smartphone so you don’t have to walk into the room in pure darkness. Keep them on the lowest setting and get your baby back to sleep in no time. Okay, sometimes, you just are one of those lucky parents with a child that won’t sleep. No. Matter. What. So, what do we have to offer you? A parenting survival kit. 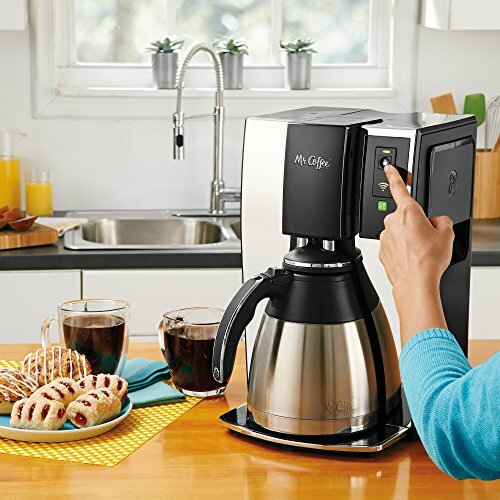 Give in and get the Mr. Coffee Smart Wifi-Enabled WeMo 10-cup Optimal Brew Coffeemaker. That’s a mouthful, but a mouthful of delicious coffee you don’t have to get out of bed 5 minutes early to make. It’s like having your very own barista in your home without the snarky comments. There’s nothing better than a clean home when you are exhausted and just want to relax. It can be pretty tough to muster up the strength to do it. 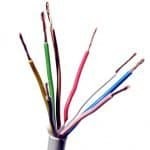 If you don’t want your mother-in-law snooping around, there is another option. 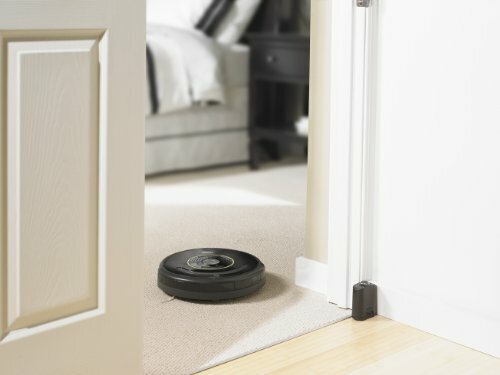 Getting the iRobot Roomba 650 Robotic Vacuum Cleaner is the best gift you can buy yourself. You can schedule or adjust settings right from bed using your phone. Mother-in-law not included. Finally, all new parents will you tell this but, you are going to watch a lot of Netflix. There’s nothing more frustrating than trying to stream with multiple devices. Your brain may not work properly from lack of sleep. 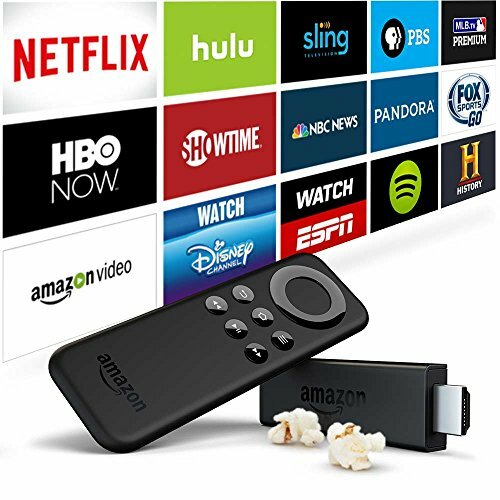 Plug in an Amazon Fire TV Stick and you instantly turn your TV into a one stop shop for all your digital media. From Hulu to Amazon Prime and everything in between, you have endless amounts of media at your fingertips. Try to embrace the lack of sleep and become a House of Cards expert. Putting your baby to sleep can feel like putting down a ticking time bomb. It doesn’t have to be that way anymore! With these techniques, you should start seeing a major difference in your baby’s sleep patterns. Once you can relax and realize your baby is sleeping away soundly. Maybe, just maybe, you can get that shut-eye you have been day dreaming about.